I love Kanye West. I saw he posted his new music video for his song, Homecoming featuring Chris Martin on his blog today and really appreciated the black and white cityscape of Chicago. The silhouettes and shadows are a nice touch and weave together Chris’ piano playing and Kanye’s performance beautifully. See the full video on Kanye West's blog here. 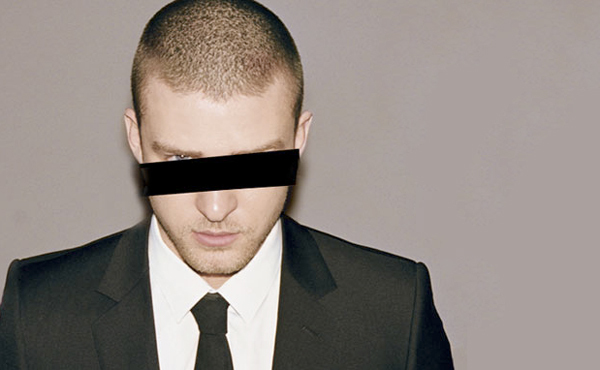 Not really design-related whatsoever but I can’t stop listening to Justin Timberlake‘s newest single, SexyBack. For the past few weeks, all weekend, always on repeat. Doesn’t sound like the Justin we’re used to but it doesn’t really matter because the song is ridiculously good. Can’t wait to see the video premiering next week (reportedly shot in Spain) and the full-length album. Totally slammed at work but thought I’d at least post this today. I have a new favorite in Gnarls Barkley, the collaboration between DJ Danger Mouse and Cee-Lo. Can’t stop listening to their album, St. Elsewhere on repeat. 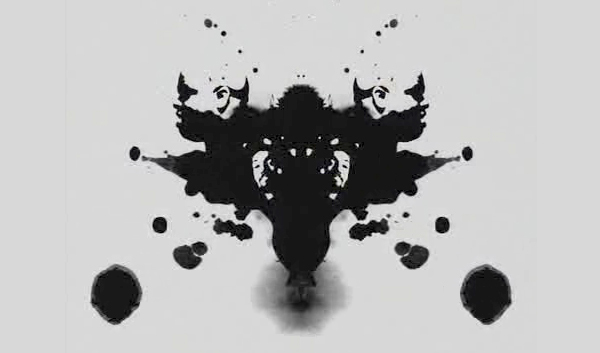 What I really really really loved is their video for Crazy where singing faces emerge from evolving Rorschach Ink Blots. Click the above to view. (Go to “Music Videos” once the player loads.) Hear more Gnarls Barkley on their MySpace. Screencap from the Crazy video. Great blurb in this month’s Vogue about the amazing M.I.A. The article tells us what we already know but I’m totally feeling that she’s got coverage in Vogue. Nummy. She looks amazing in the shot too. Click on the image above to read full blurb. Watch M.I.A.’s video for “Bucky Done Gun” … not as beautiful as the “Sunshowers” video but still great for my favorite song on the album. Who you are... Bucky Done Gun.